Strategic IT Planning | CBC Solutions, Inc.
Get out of the business of managing your technology and back to the process of managing your business. Many of our clients are surprised at what we find as a result of our Business Analysis process. You will learn where your technology solutions are helping and where they are leaching money from your budget, creating risk and hampering your business workflow. The result of our strategic IT planning analysis is a custom, 3-year plan to implement better solutions that will reduce operational costs, manage risk and improve overall business functionality. Our Business Analysis process rates how well each of your technology solutions is doing so they can be easily adjusted as business needs change. 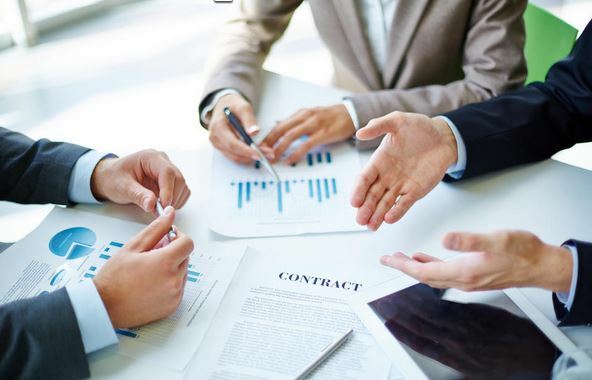 Once implemented, we become your technical consultant and manage contract renewals and vendor relationships to ensure you’re always getting the best service at the best rates so you can go back to managing your business knowing your technology is up-to-date and supporting — not hampering — your business growth. You benefit from comprehensive strategic IT planning to use technology wisely without worrying about the unexpected emergencies. We put you back in the driver’s seat by taking away the worry and hassle of outages, runaway costs, vendor madness, security issues and inefficient processes. As your trusted technical consultant, if we can’t improve your business in this way, you don’t pay for our time. Contact Us today for your free, no-obligation 15 minute phone consultation.